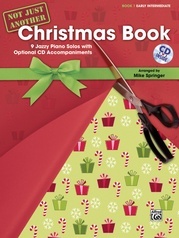 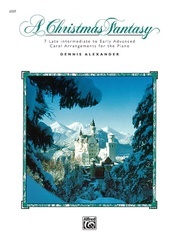 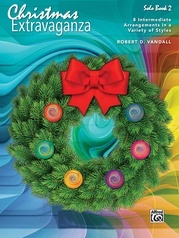 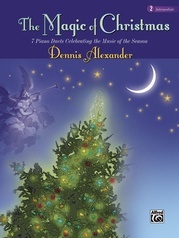 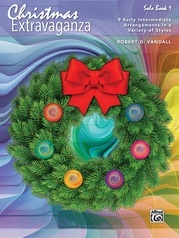 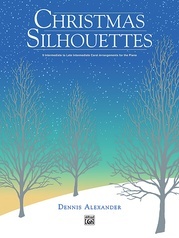 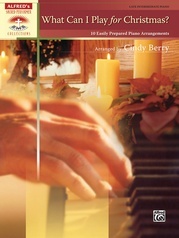 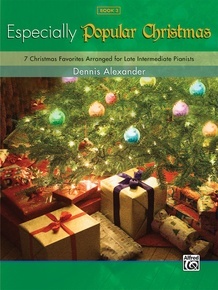 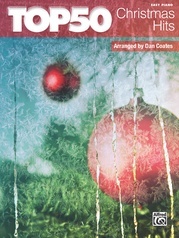 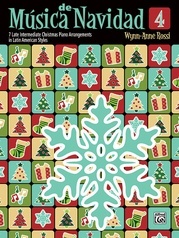 The Especially Popular Christmas series contains arrangements of some of the most popular secular Christmas pieces of all times. 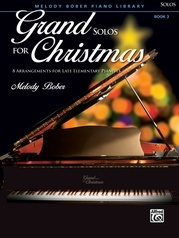 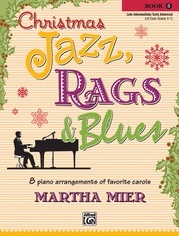 Pianists of all ages will enjoy these musically satisfying arrangements that are sophisticated yet accessible. 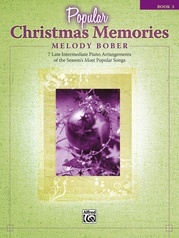 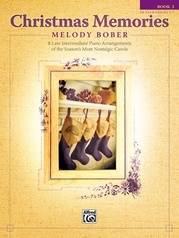 Titles: Believe * Blue Christmas * The Gift * Home for the Holidays * Mistletoe and Holly * O Holy Night * Winter Wonderland. 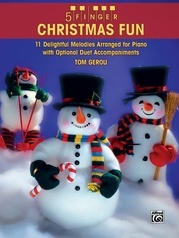 "These pieces have a good deal of pedagogical merit. 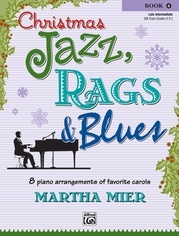 They offer rhythmic challenges, extended legato patterns in both hands, a variety of articulations, and ample opportunity to teach expressive phrasing and legato pedaling."